Media literacy is the ability to read, question, synthesize, and produce mass communication. Where do you get your news? How do you know it’s valid? What is your process for checking relevancy? Everyone should consider these questions as they consume and produce media. She began searching for answers to her questions. This is media literacy in action. Are your learners asking thoughtful questions as they interact with media? Are they digging for answers? If not, here are some resources to help build a media-savvy group. There is value in offering media literacy workshops for all learners, including educators, parents, and administrators. To learn more from Luhtala and Whiting, watch Literacies for Research on the eCOLLAB platform. The Nantucket Sea Monster: A Fake News Story by Darcy Pattison. Would you believe a story about sea monster sightings if it was printed in a local publication? Well, in 1937, readers in Nantucket did! The story was a hoax. It was a promotional stunt for the Macy’s Parade. The Nantucket Sea Monster is a delightful picture book based on a true story. Find a lesson idea for this book by visiting librarylessonswithbooks.com. PBS Newshour Extra. Explore the news with the help of study guides. Learners consider thoughtful questions as they interact with media. Educators will appreciate the media literacy activities in each lesson. 5 Ways to Spot Fake News. Common Sense Mediacreated a video clip about looking at sources of information. This accessible presentation will stick with learners as they interact with online material. NewseumED. A search for “media literacy” on newseumed.org pulls up 139 lessons. Each lesson includes materials that point to related standards. This website is an AASL Best Website for Teaching and Learning. “Lesson Plan Ideas for Teaching Information Literacy.” Karin Greenberg, a contributing blogger for Knowledge Quest, curated resources for educators about fake news. Check out the links at the bottom of her post. Learn valuable tips about interacting with media. 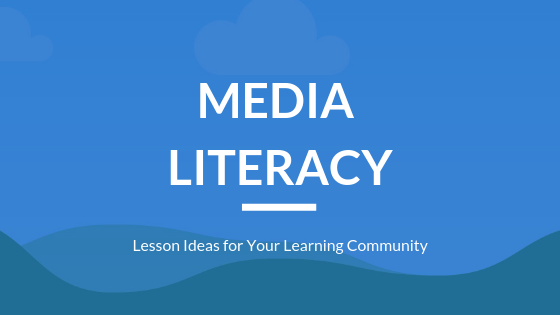 Do you have a favorite media literacy lesson? Please share it in the comment box below! 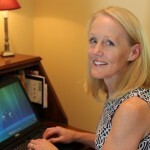 ‹ Book Fair–Bane or Blessing?